All of our animals are free to roam pasture and eat green grass. It’s how they were meant to live, so that’s how we let them live. Our farms are pastoral, low-stress environments where animals have ample room to roam, weather-permitting. By forgoing chemicals in our fields, we keep everyone healthier, reduce harmful runoff and build living soil that actually takes more carbon out of the atmosphere. Turns out they walk around outside more than most humans do in a day. How do you stack up? Most factory farms have herds with thousands of cows. When herds are small, each cow gets more attention and more TLC. Technically, cage free eggs could still come from chickens living in cramped industrial warehouses. (See? No cage!) 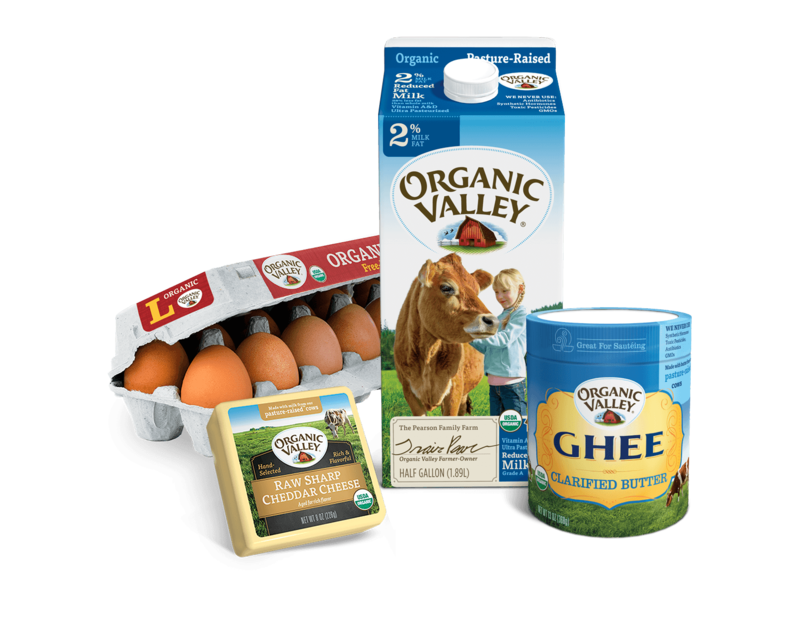 But at Organic Valley, our chickens are free range, and organic, which means organic feed only, no antibiotics, and freedom to roam outside in good weather. We even go beyond organic standards to provide extra outdoor space for foraging and exercise, more room for perching indoors, and guaranteed shade outside for the hot summer months. 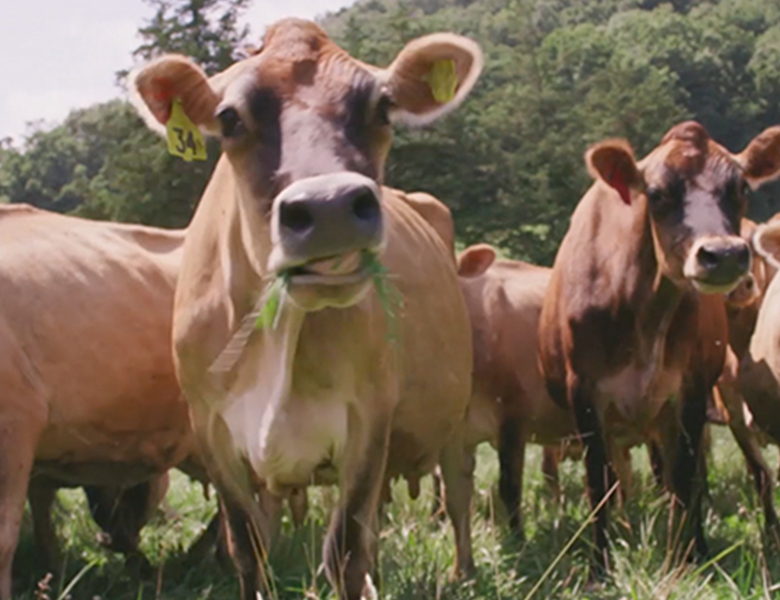 Grass-fed cows make more nutritious milk. Seriously. 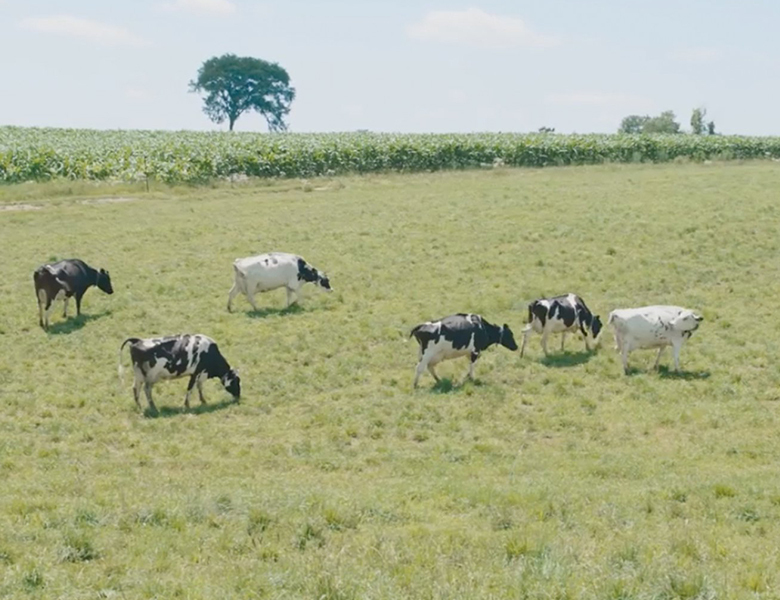 The latest research proves that when our 100% grass-fed cows are out on pasture, eating grass like nature intended, they produce milk that is 147% higher in omega-3—beneficial fats that promote brain health. We make food that's better for everyone: you, the farmers, the animals and the planet. Click "Get Coupon" to receive your discount. 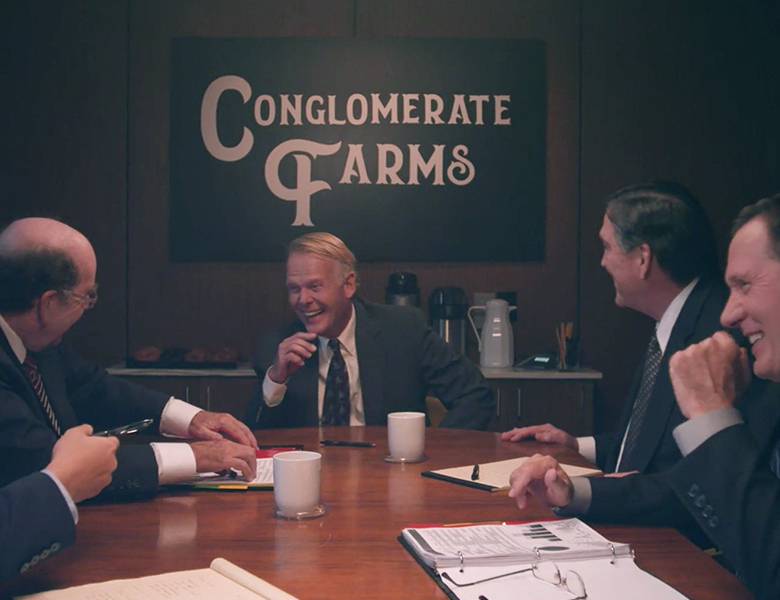 Check out how they’re working to make food that’s better for everyone. We’ve always made food in a way that’s good for people, animals and the planet. 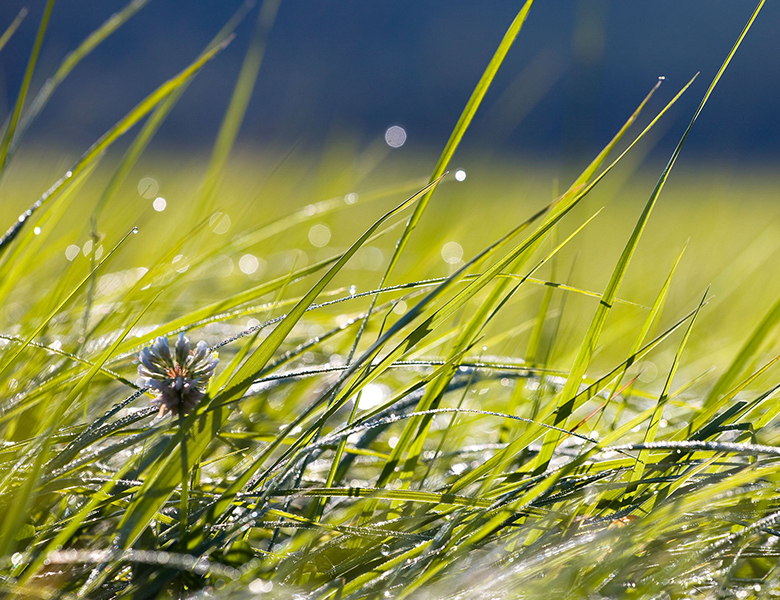 Our most important ingredients are sun, grass, soil and rain. Our farmers keep an average herd size of just 72 cows to make sure all of them spend time out in green pastures. 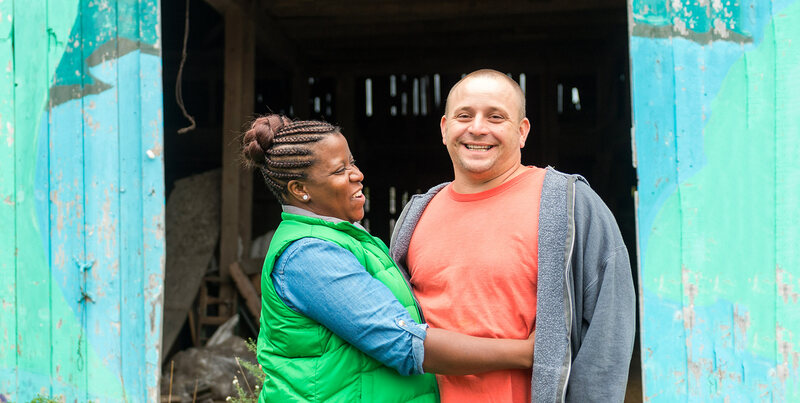 Our CEO, George, is one of the original founding farmers of Organic Valley. 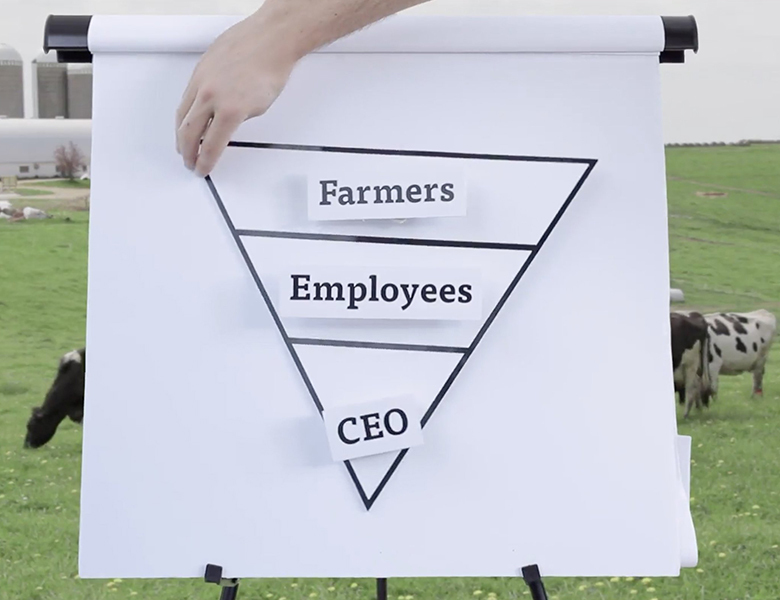 That’s what happens when you let a bunch of farmers vote on who should be the CEO.